As part of the data collection process for my current school project, I've had to image various objects through various filters. The purpose is to see if elements can be detected using narrow band filters. Now as a byproduct I do have some astrophotos of these objects. The photos aren't the best as they were taken for scientific purposes and aren't necessarily cosmetically the best (not to mention the C-14 needs some collimation). So here we go. 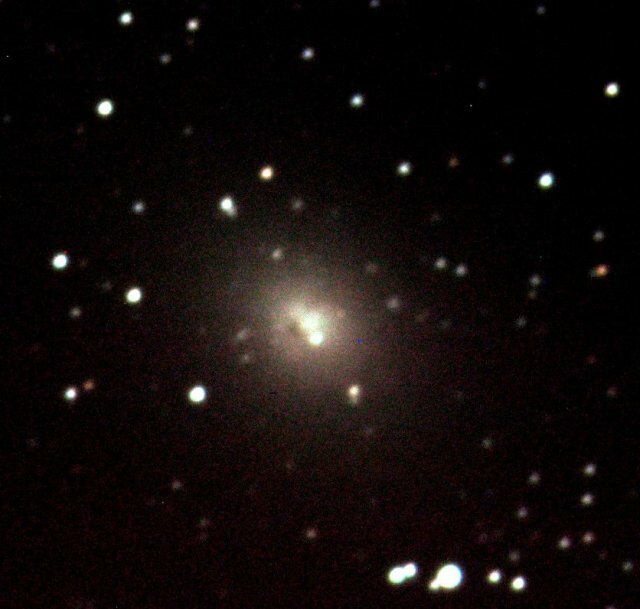 First up is NGC 185, a dwarf elliptical galaxy located in the constellation of Cassiopeia and is located about 2 million light years away. 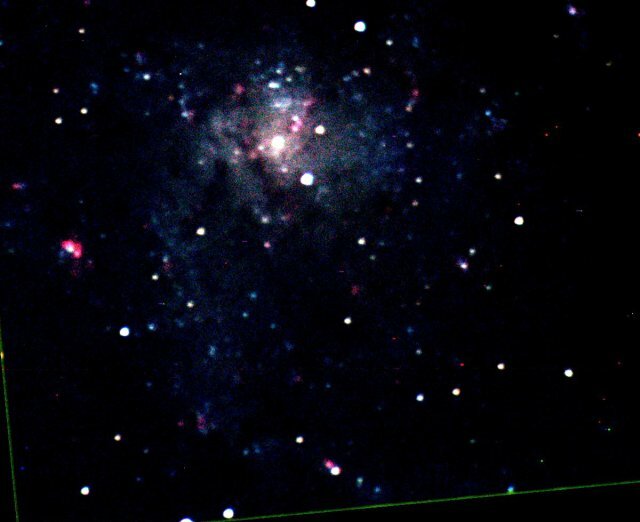 Second is the spiral galaxy M33 (also known as NGC 598 or the Triangulum Galaxy) located in the constellation of Triangulum. It is a spiral like our own Milky Way and the second closest of this type of galaxy to us at about 2.5 million light years away. In this image you can see star formation regions (the reddish-pink areas) in the galaxy's spiral arms. 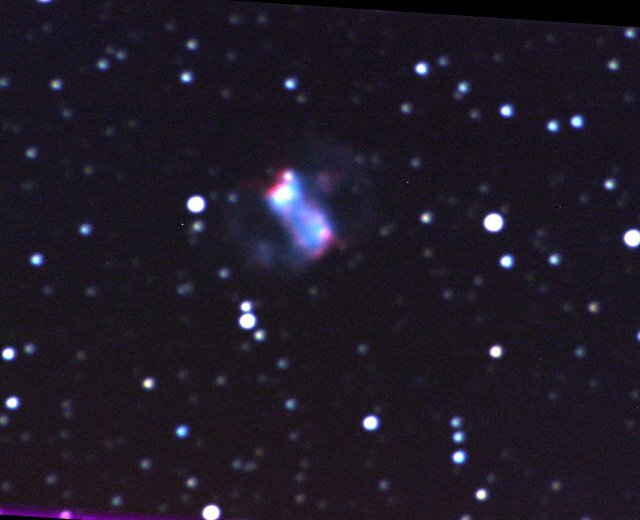 Third up is a dying star, a planetary nebula (I've shown pictures of these before). This particular planetary nebula is M76 (also known as the Little Dumbbell Nebula and NGC 650) is about 2500 light years from us in the constellation of Perseus. It is also the faintest object on Charles Messier's list. 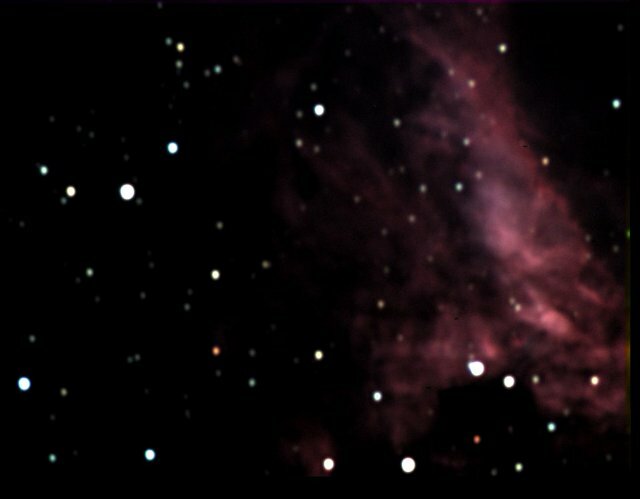 Next is a star formation nebula that goes by many names. M17, NGC 6618, the Omega Nebula, the Swan nebula amongst others. Located in the constellation Sagittarius, M17 is about 5500 light years from Earth. Fifth is a globular cluster. These objects orbit our galaxy and consist of between hundreds to hundreds of thousands of stars. 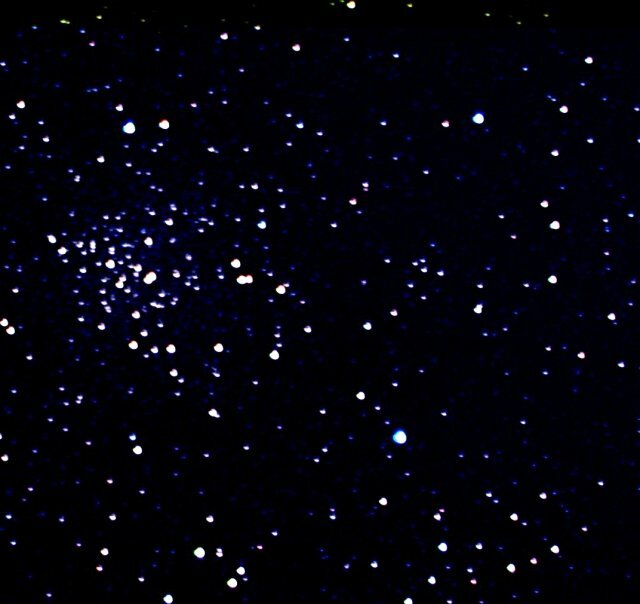 This particular globular is M71 (NGC6838) in the constellation Sagitta is about 12000 light years from Earth. 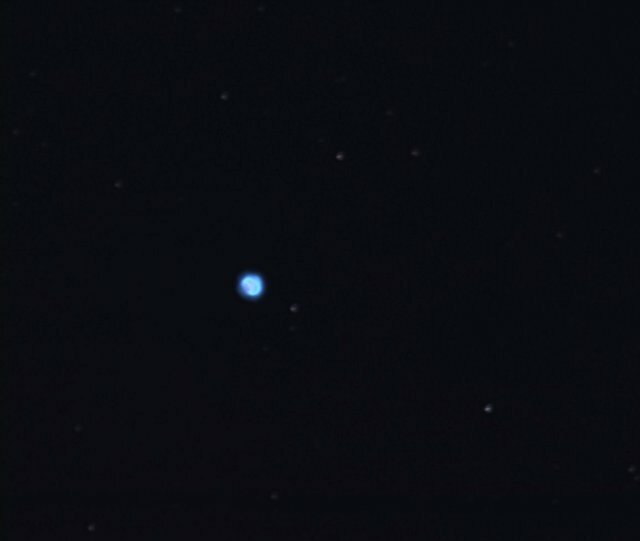 Finally another planetary nebula, NGC 7662 (called the blue snowball). It is about 1600 light years away in the constellation of Andromeda. All images are LRGB shots, 8 minutes in each of L, R, G and B. The telescope used was the RASC Calgary Centre's C-14. the universe and our own insignificance within it. second. Going to enter the photo contest again this year?